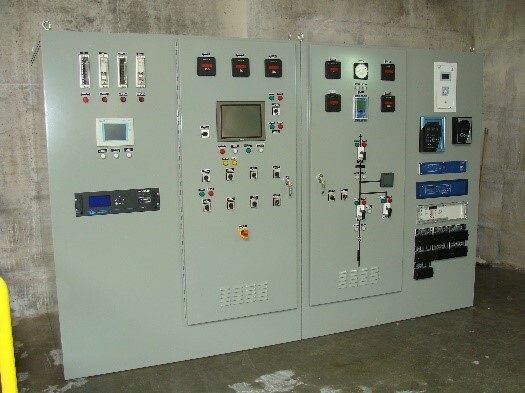 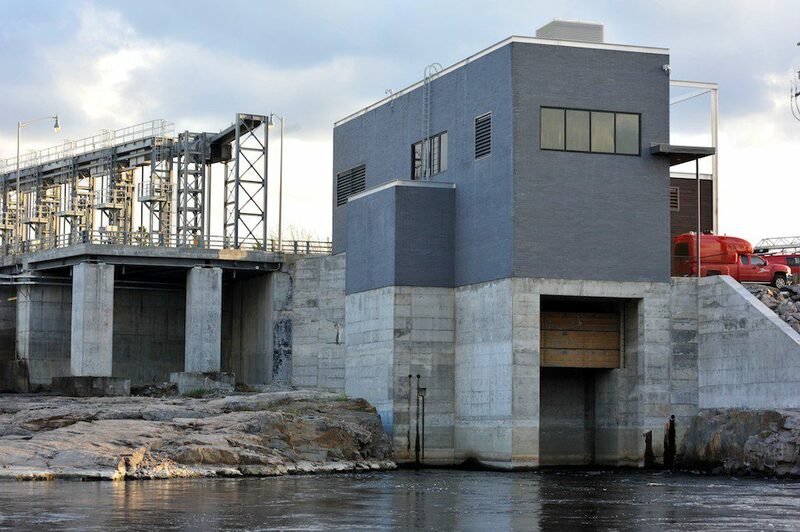 Génitique was mandated to design all electrical, protection and control, and monitoring aspects of the Val-Jalbert power plant. 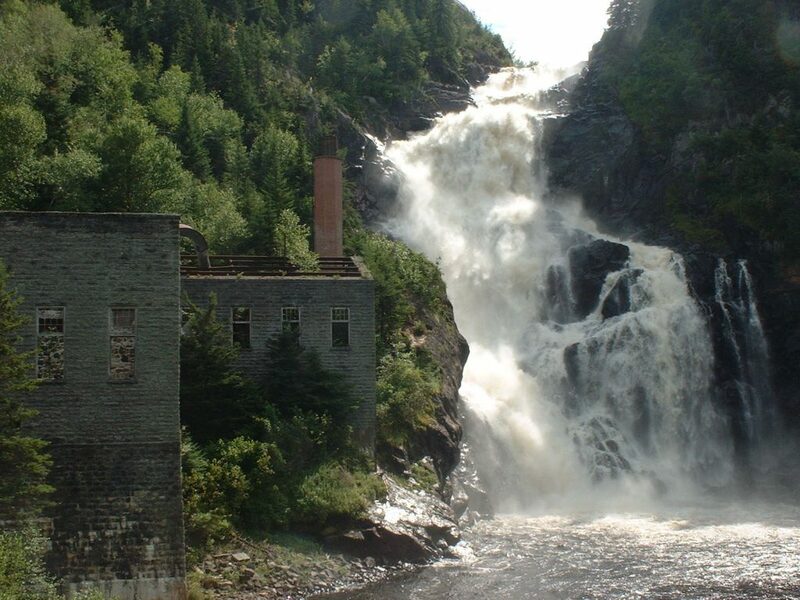 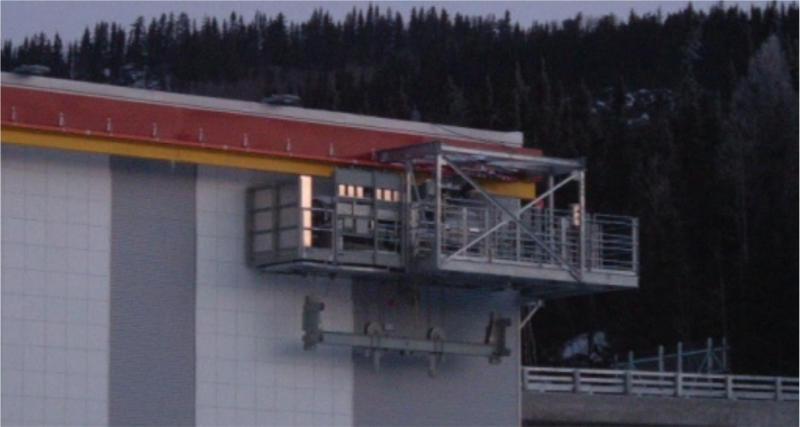 The project consisted of building a 17 MW hydroelectric plant in the Val-Jalbert historical park for a public partnership (Société en commandite Énergie hydroélectrique Ouiatchouane). 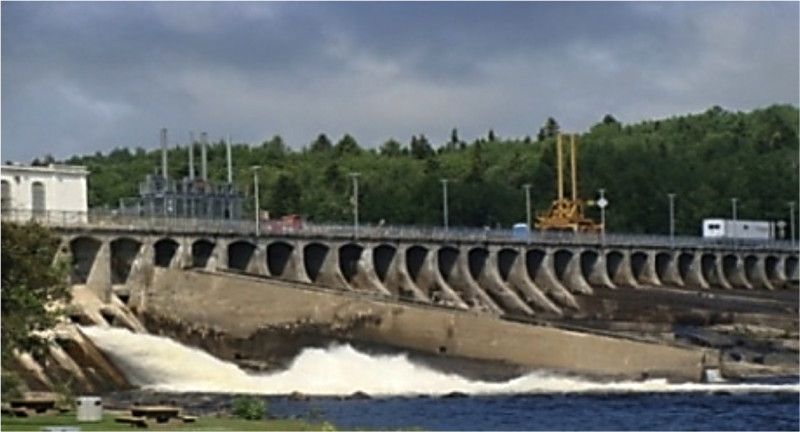 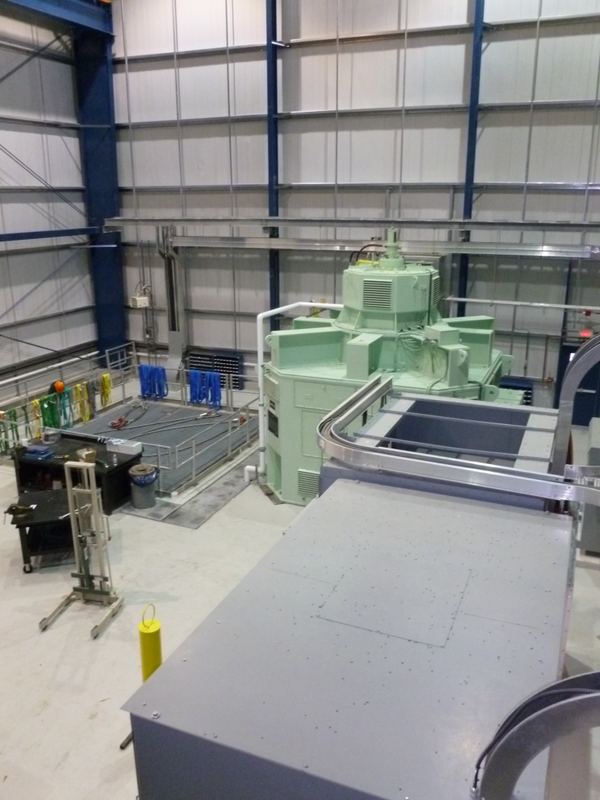 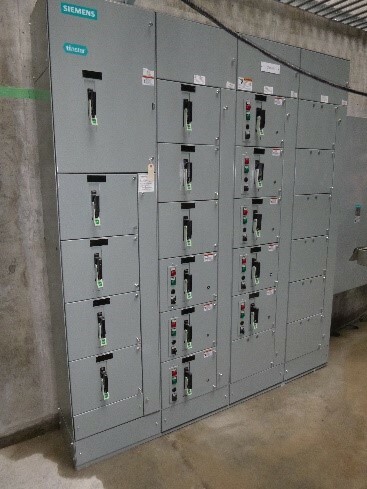 The plant is connected to the 161 kV Hydro-Québec grid.